Anything that can save you time has to be good. 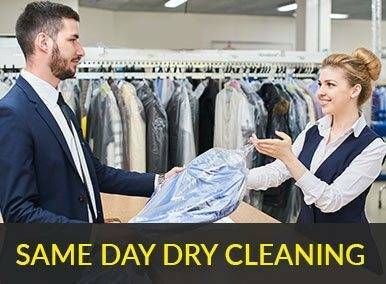 That’s why Priory Dry Cleaners offer a dry cleaning collections and delivery service across the counties of Gloucestershire and Worcestershire. 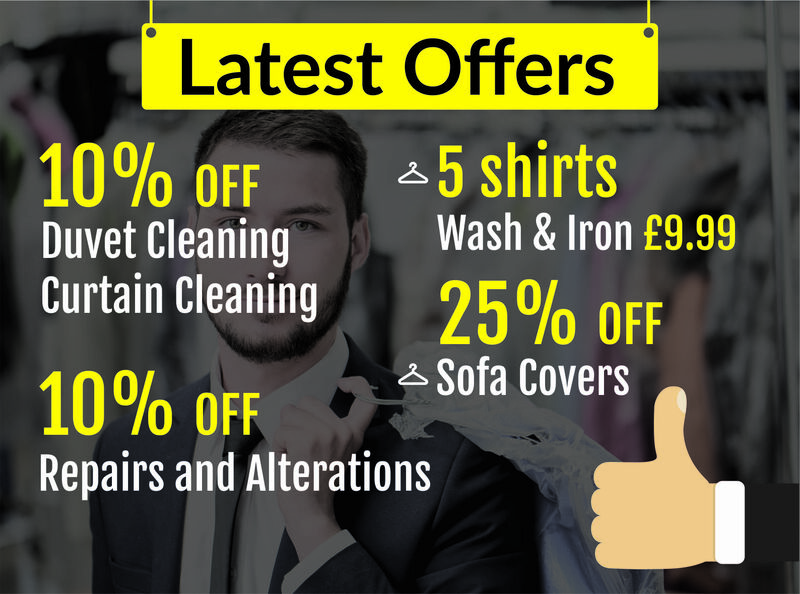 It’s a great alternative especially so if you have a larger volume or quantity of goods for cleaning.